Closest Tube Stations are Sloane Square and South Kensington. 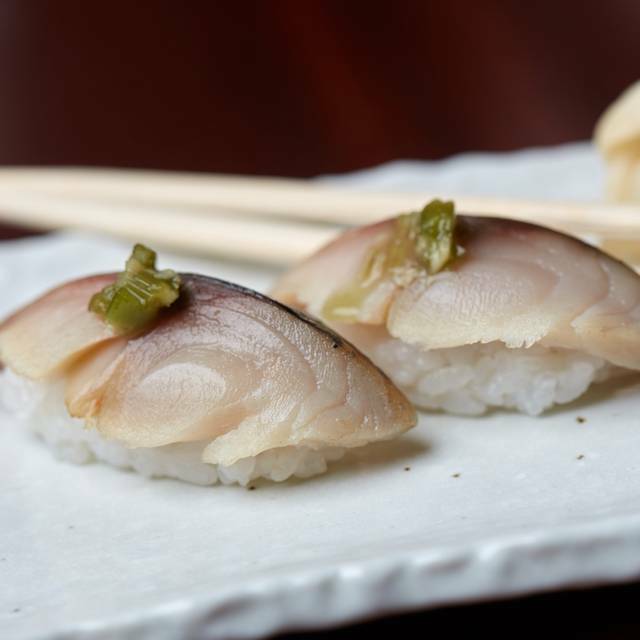 Oka Pan asian and Sushi in Chelsea is now open. 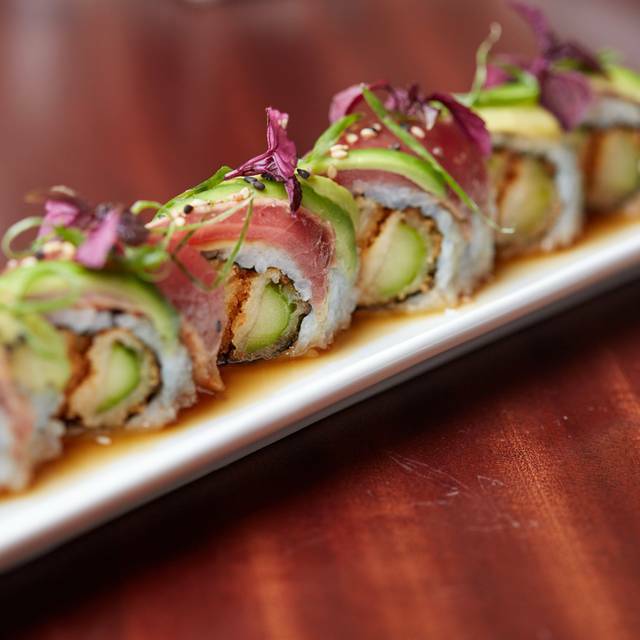 The menu here combines excellent sushi combinations and fantastic pan asian dishes. 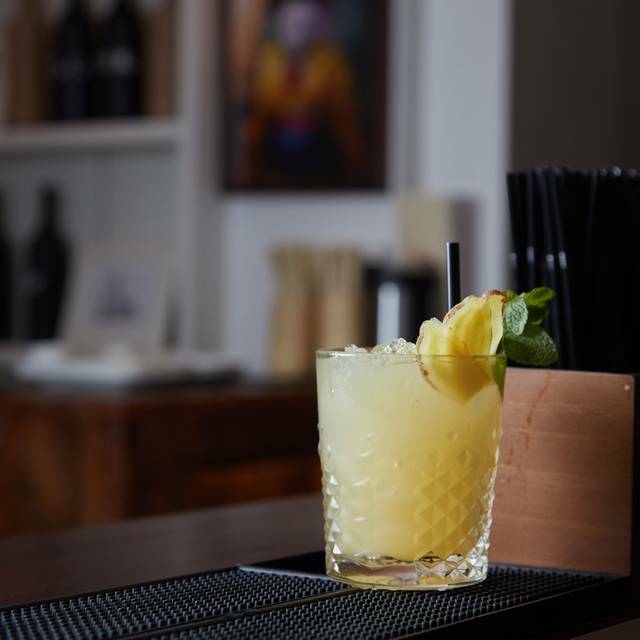 Oka guarantees great cocktails and carefully selected wines which compliments all of their dishes. The small but interesting sake list is well worth a try by the glass or in one of the many cocktails. 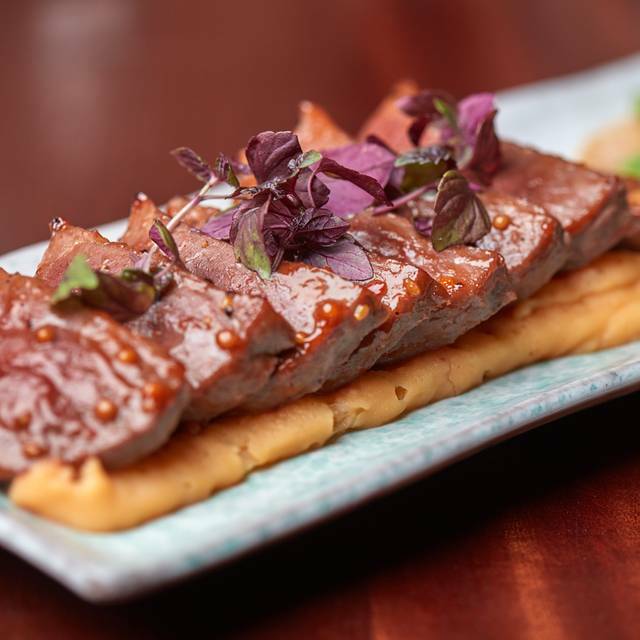 The menu showcases a selection of handmade sushi to perfection, miso black cod, Mongolian lamb and extremely fresh sashimi just to mention a few of the dishes. 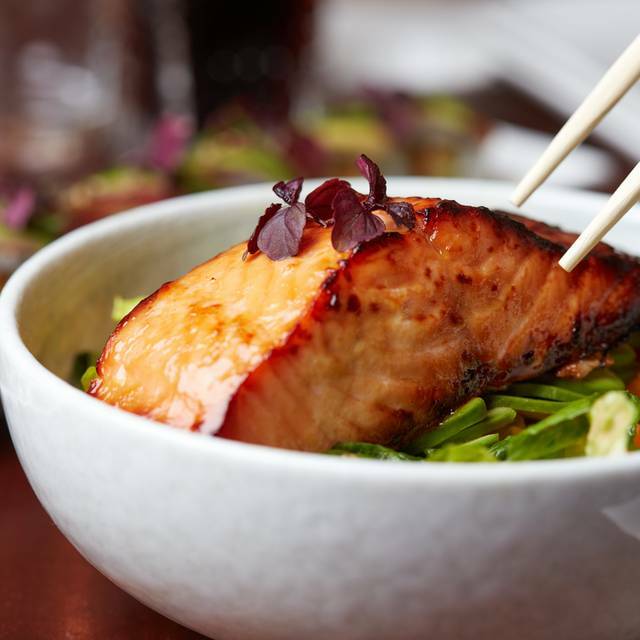 Oka guarantees fresh, seasonal healthy food made to order with daily specials and friendly service. Really amazing. Good vibes and excellent food. Food was excellent, very good quality. No problems at all with the service, very good. Lovely independent feel to the restaurant- we all agreed we’d return. we had the set menu, first course was ok but secondly one let it down badly, I had seared salmon, two tiny pieces of salmon and 3 broccoli spears and a huge mountain of rice which I did not eat. so for the price found this expensive.We had to keep asking for things like soy sauce etc it was not offered. Service was ok as it was early 12.30 but my opinion is that it is not good enough to go there again. Dumping and Noodle Bar I will be res-visiting instead. The atmosphere and food was excellent but overpriced for the quality. The portions were very generous! OKA Chelsea was a wonderful food experience. Our girls loved the sushi, which was rather unique and better than their experience of high street fast food restaurants. I enjoyed the Mongolian lamb which was superb, with the rice and sauce and well. My wife went for the beef dish. 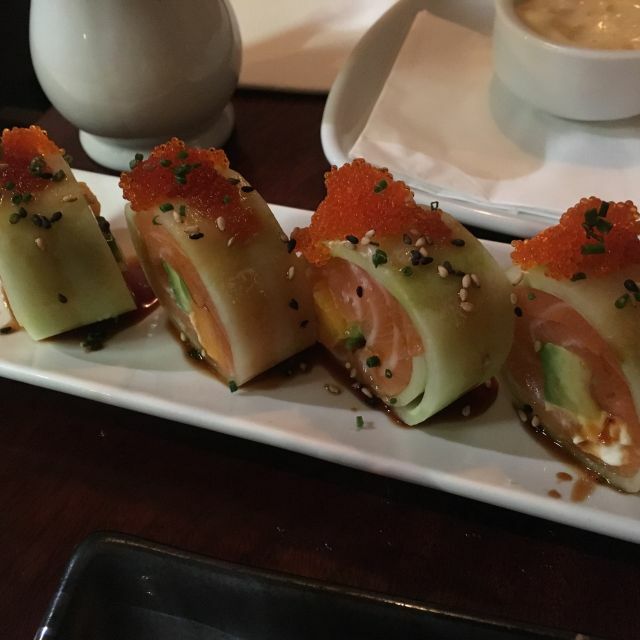 The quality of food exceeded our expectations. Booked a table but waiter didn’t check and gave it away so we ended up having to wait. Otherwise best sashimi have tasted in a long time. I am a big fan of Oka Chelsea and go there often but in this instance one of my guests has eaten a not very well cooked chicken (it was undercooked)and suffered greatly as a consequence. I am sure it is a one off but I thought it is best to inform the restaurant so that they make sure for all future orders it is best to over cook chicken rather than undercook it. The restaurant was almost unbearably hot. There was too much sauce on the Khung Po chicken, my husband couldn't finish it. You need to not dump everything on the top of the rice. Not everyone likes a lot of sauce. Had a great lunch with a girlfriend. Food was delicious as always and I look forward to coming back! Wonderful food, great surprise seating could be nicer . Fantastic food at Oka, the quality is always great and some nice new additions to the menu were excellent. Wonderful service from the staff there. Very professional and friendly. The food was delicious. I love this restaurant! Food is fantastic, service a little slow to start but picked up and nicely mannered & friendly staff. Cocktails are nice but need to be a bit stronger or better spirits, I would suggest. Also the restaurant could do with a curtain over front door to help with cold winter draught each time customers come in - diners get a little chilly. A really good restaurant with fast service and yummy food. My favourite Sushi place in the area! Fantastic food quality, polite and professional service. Perfect for dates and special occasions. Lovely restaurant, very cute and cosy. 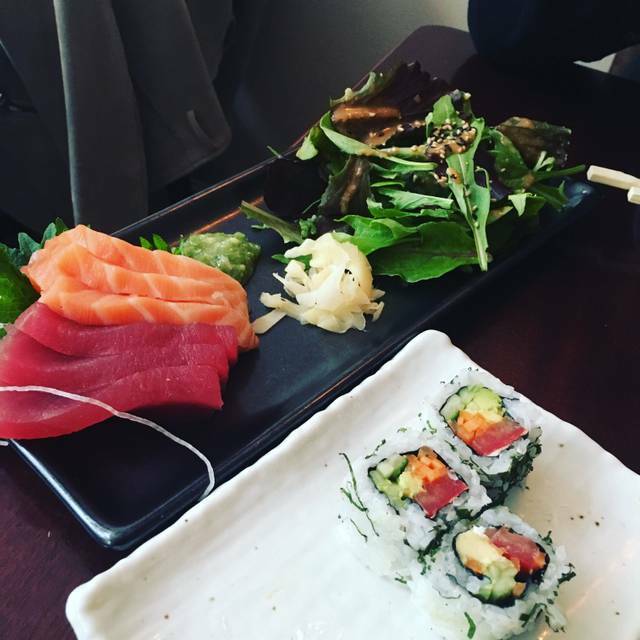 The food was delicious and the staff were very attentive and polite. I’ll definitely be going back! Absolutely delicious food, so tasty and reasonably priced for pan Asian food. So yummy I already want to go again! Super cozy and always amazing service. Best crunchy spicy tuna I’ve ever tasted. 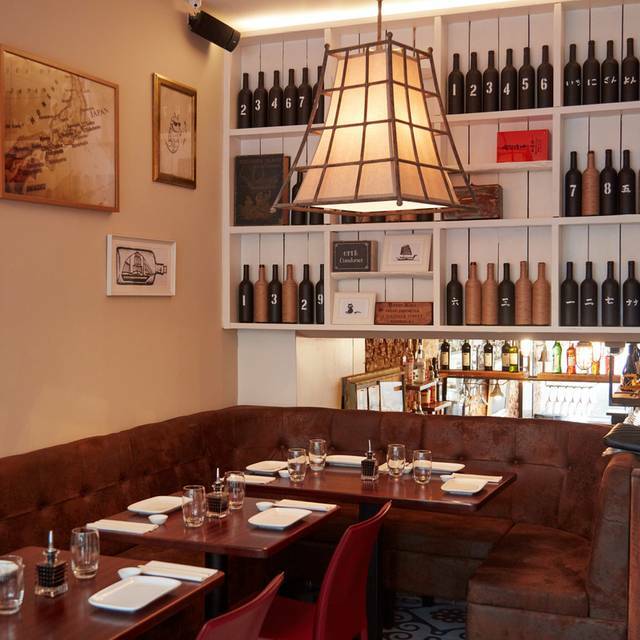 A really fun atmospheric restaurant with delicious food and friendly staff. Busy, noisy and quite cramped but worth every delicious mouthful. Booking essential. Very cozy and lovely restaurant. Eating there and chatting there with a friend is always a pleasure especially if you like sushi! Service was slow. Waiters were too busy filling orders for Deliveroo collection who were prioritised over customers sitting in the restaurant. Not good. Very good sushi as always! Loved the sushi that was in the specials, too! Fantastic, authentic Japanese food. Great local spot in Chelsea. Poor service , and an overcooked small piece of black cod let down what was otherwise a great meal. The problem with this great rneighbourhood restaurant is staff turnover. The waiters and waitresses are new every month. A great all-round Saturday night out. Excellent food and wine choice and attentive service. Buzzy atmosphere. 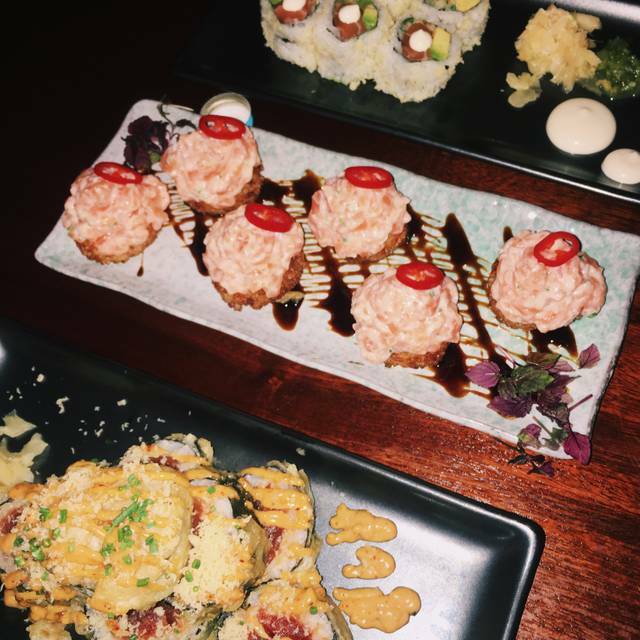 Best quality sushi in London! Great Service! We regularly visit OKA for more than a year now and this place always wins in comparison to other.